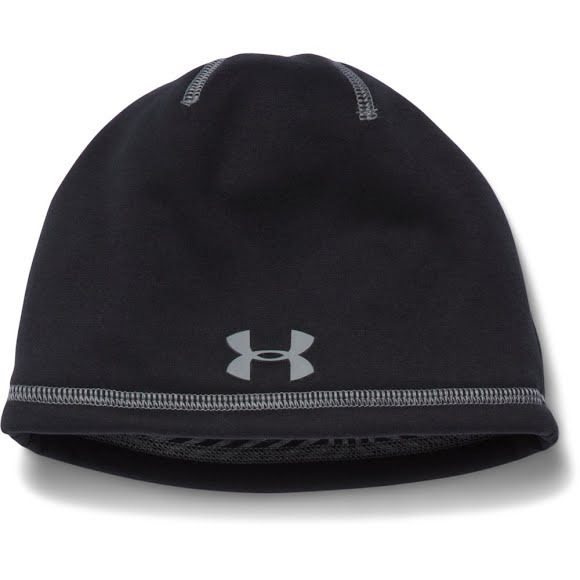 Keep your little one's lookinh stylish this winter season with help from the boy's UA Elements 2.0 Beanie. The Elements features UA Storm gear that uses a DWR finish to repel water without sacrificing breathability. This beanie is lined with ColdGear¨ Infrared fabric which uses a soft, thermo-conductive inner coating to absorb & retain your own body heat. Keep your little one&apos;s lookinh stylish this winter season with help from the boy&apos;s UA Elements 2.0 Beanie. The Elements features UA Storm gear that uses a DWR finish to repel water without sacrificing breathability. This beanie is lined with ColdGear¨ Infrared fabric which uses a soft, thermo-conductive inner coating to absorb & retain your own body heat.